Previsão de entrega: 15 Dia(s) + Tempo de transporte (conforme frete escolhido). 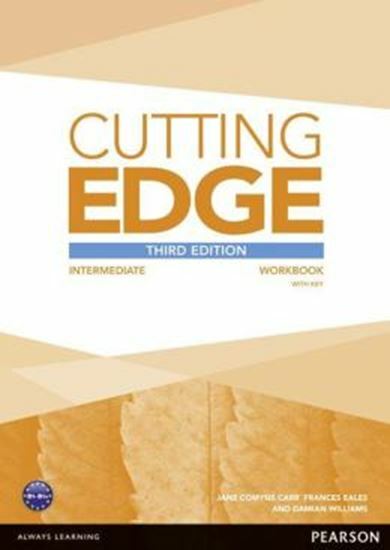 Cutting Edge Third Edition builds on the distinctive task-based approach that has made this course so popular. Engaging texts, new video content and a comprehensive digital package are just some of the features that make this fully revised edition even more effective.